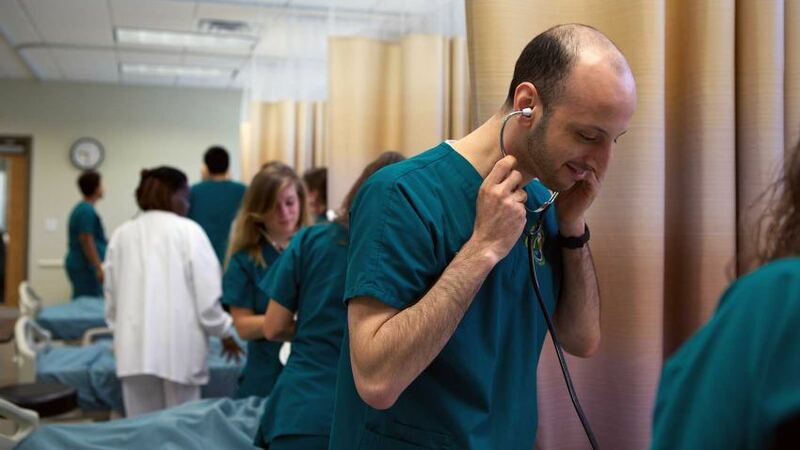 Are you interested in applying to the Nursing Program? Attendance at a Nursing Program information session is required for admission into the Nursing Program. A certificate of attendance will be issued. Nursing program advising sheets are available by catalog year on the Academic Advising website. Select your program catalog year and the "Health Professions" academic division to access the Nursing program advising sheets. Students applying to the Nursing Program in Spring 2019 are encouraged to attend a TEAS Workshop. The presentation will include: detailed information about the test format; finding alternatives to cramming; and methods for reducing test anxiety. Seating is limited. Registration is required.